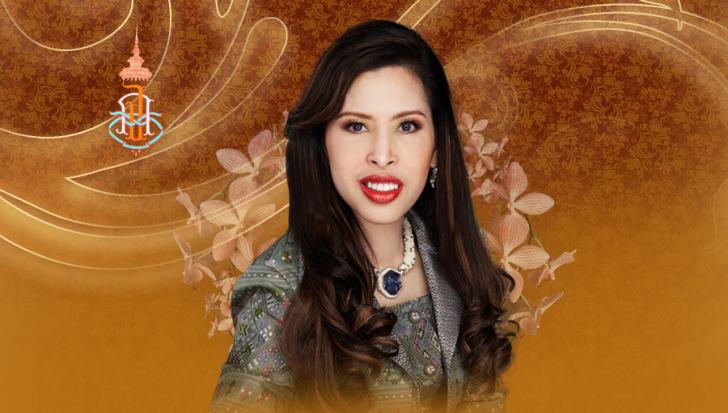 Her Royal Highness Princess Chulabhorn had developed discomfort in her stomach prompting her to be admitted at Vichaiyut Hospital in Bangkok, the Bureau of the Royal Household said on Saturday. Doctors examined the princess and diagnosed her with gastritis. Doctors tending the princess provided her with nutrients and medicine intravenously and asked her to stay in the hospital and refrain from work for a while.